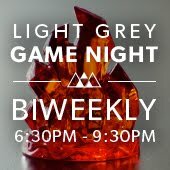 LIGHT GREY ART LAB: Great Personality Opening Reception! Join us Friday, January 24th from 7-10pm for the opening reception of our newest exhibition, Great Personality, as well as an artist talk by Sam Wolfe Connelly! 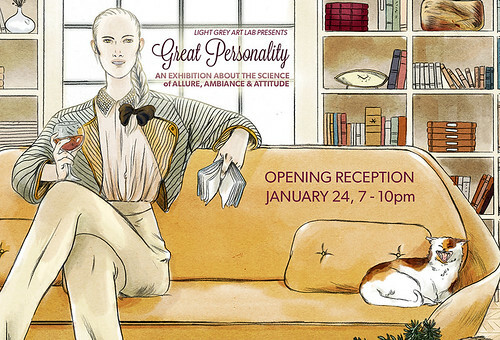 Great Personality is an exhibition that explores love, attraction, dating and personality! 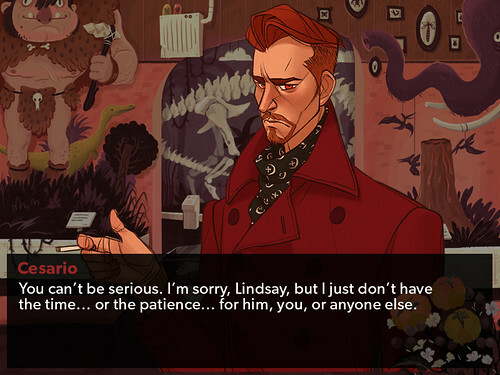 An awesome group of artists came together to create an amazing set of characters, locations, and personalities, which culminate in a series of narrative fiction games, playable at the opening! 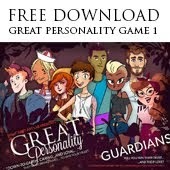 Based on the Myers Briggs personality test, try your hand at meeting, and possibly woo-ing, each character in the game for a fun experience with a ton of choice and multiple endings! 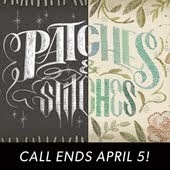 Again, the opening reception runs from 7-10 PM. Make sure to be there right on time to join us for an artist talk by New York-based illustrator Sam Wolfe Connelly from 7-8 pm! Sam’s work tells a mysterious, seductive story filled with interesting characters, uneasy scenarios, and a unique use of materials. Following the artist talk, visitors will be invited to view the artwork and play the Great Personality games! For more information and to RSVP, visit our Great Personality Facebook Event Page! See you there! Your art inspires me! Thanks for such beautiful exhibition!If someone look for the dream job I can tell about editing resumes online. It's very useful for people who doesn't know how to describe them-selves for employers the best.